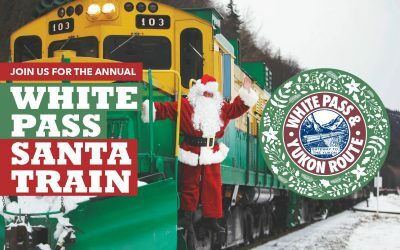 Built in 1898 during the Klondike Gold Rush, the White Pass & Yukon Route is a marvel of engineering despite the harsh weather and challenging geography faced by thousands of railroad construction workers. 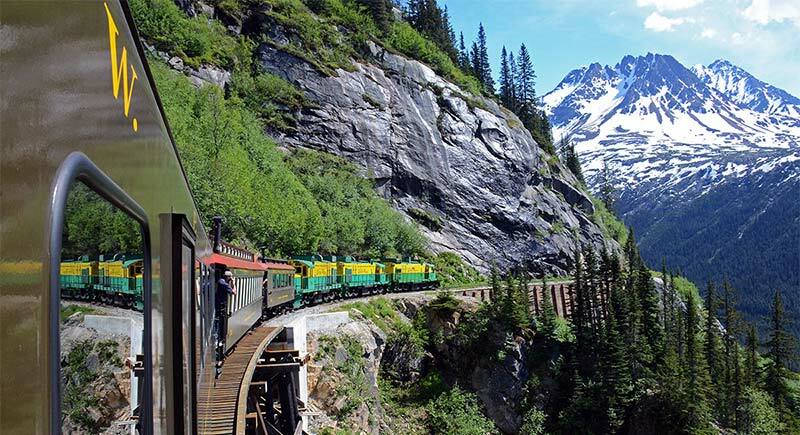 Experience the breathtaking panorama of mountains, glaciers, gorges, waterfalls, tunnels, trestles and historic sites from the comfort of vintage passenger coaches. 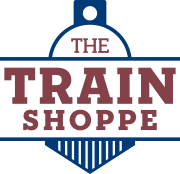 Our most popular round trip train trip! Escape into the heart of history! 40 mile round trip climbs from tidewater at Skagway to the Summit of White Pass, a 2,888 foot elevation. 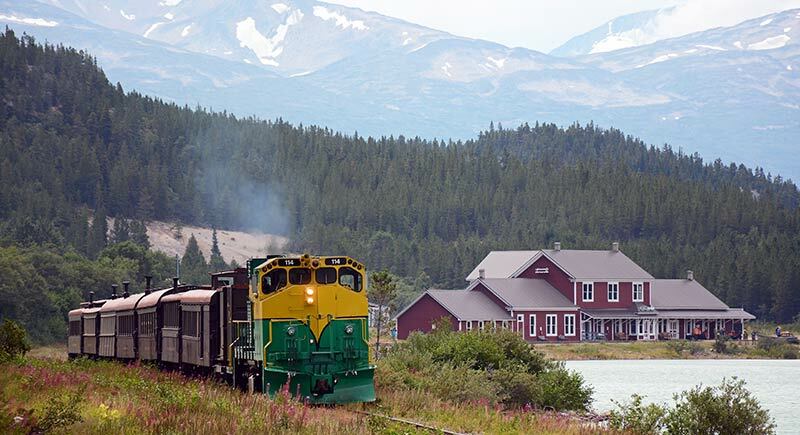 Travel by train between Skagway, AK, and Carcross, YT. 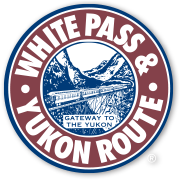 Combined with a scenic motor coach drive along the Klondike Highway. 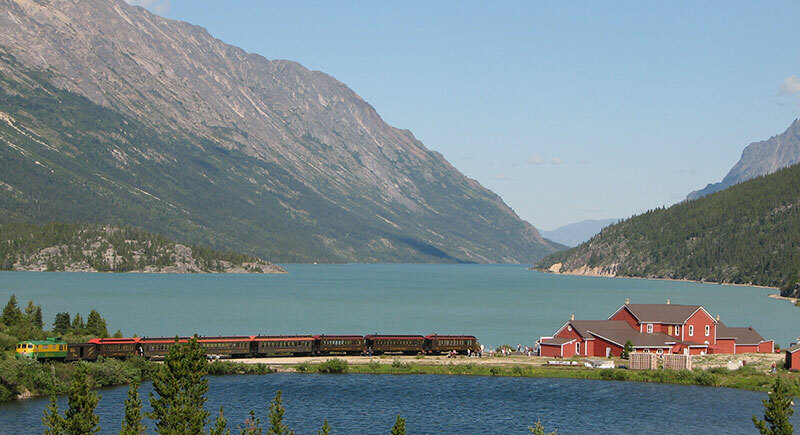 Return by train from Bennett to either Carcross, Fraser or Skagway. Join us 119 years later as we take you on a journey to see our splendid panorama of mountains, glaciers and gorges; waterfalls, tunnels and trestles. Along the way, you will climb nearly 3,000 feet in elevation in just 20 miles! Sit back, relax and enjoy the views and historic commentary from the comfort of our vintage passenger coaches on “The Scenic Railway of the World”.